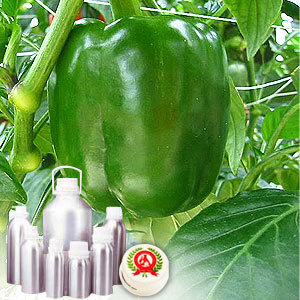 Capsicum Oleoresin is extracted from crushed capsicum with volatile solvents by percolation method. 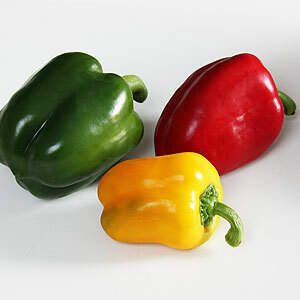 Its main constituents are capsaicin (5%) and capsanthin. This oleoresin is completely safe to be used as food condiment. 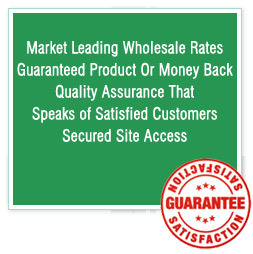 The product is widely used in piquancy food and spice, or as cooking seasoning in restaurant or family. It is also valued for its medicinal properties.